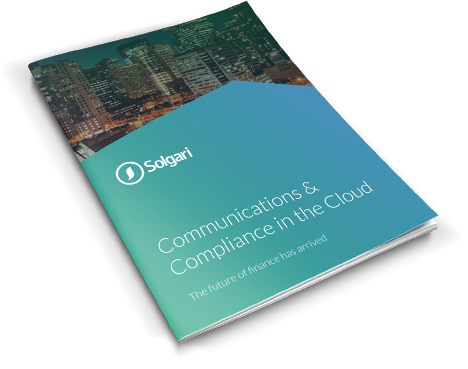 If you do not have logins, these can be requested from Solgari Support, support@solgari.com. ComView allows you to view, listen and see the full flow of communications in your business. Quickly search for numbers and extensions to view both inbound and outbound communications. All communications are processed in realtime making them visible straight away. Within ComView, you can quickly view key information of all your communications including; Time/Date, Sender, Receiver, Duration and Details. Details tells you where the communication has come from, whether it’s a network, WebRTC, chat, SMS or internal. Quickly select what communications you want to see based on numbers or a specific date. Try typing in a part of a phone number, or if you are looking for calls where a certain extension is involved, type in “Ext.extensionnumber” – for instance “Ext.1001” if the extension is 1001. View the communication journey by selecting a call, then selecting ‘Journey’. Get more information on specific calls by selecting ‘Detail’. It allows you to look at a more detailed call flow, the duration of call and the cost of the call. If you have extensions with archiving enabled, you can select a call from/to archived extensions and listen back to the call within ComView. You can also download the call right there by clicking on the download icon on the player. If you have a number of calls that of interest to you, you can instantly export them to Excel, CSV, PDF or Word format. Download buttons are shown on the bottom right corner. Reporter gives you a more detailed view of your communications allowing you to create bespoke reports based upon your business objectives. 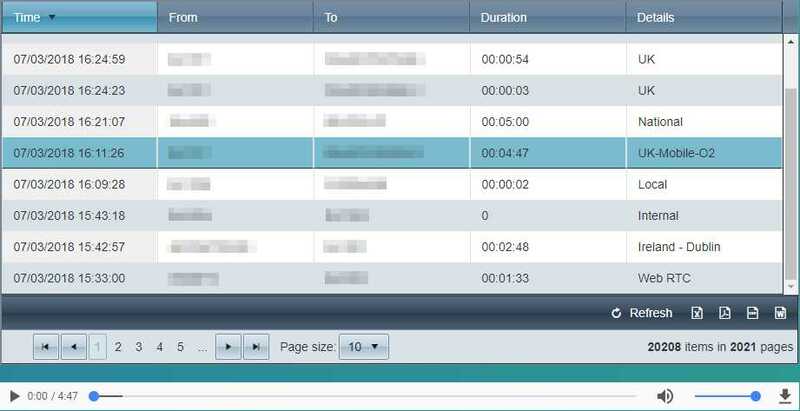 You can design reports based on specific extension number activity, call duration, call quantity, costs and much more. Currently raw CDR data is presented (and fully filterable and exportable) but we will add report templates to make this user friendly soon. Analyser gives you an overview of your business’ use of communications. 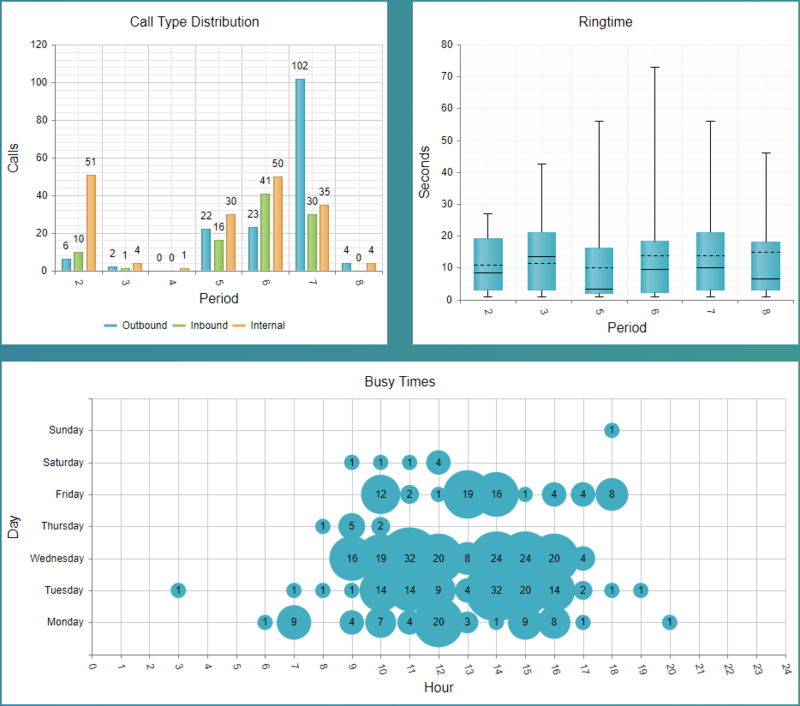 Our data visualisations give you an accurate snapshot of Call Type Distribution, Ringtime, and Busy Times. It also allows you to see where most of your communications are coming from. The Apps tab is where we keep our bespoke applications for our clients. These include Dialler (outbound dialing application), Phone (Browser Based Phone), Toggle (Automated SMS), Bulk SMS and Forum (Web Meeting). For Bulk SMS, the next article includes a tutorial. For more detailed instructions, please check our Support Manual. Sondware is our word and phrase engine. It allows you to rapidly search audio or video calls for specific keywords or phrases. This is part of our Compliance bundle and perfect for regulated companies or companies looking to improve dispute resolution. If you are interested in using Sondware, contact the Solgari support or sales team.